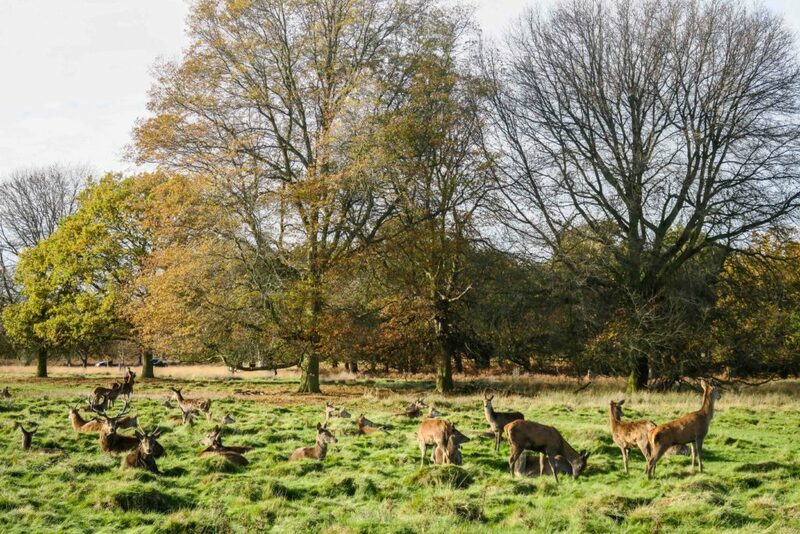 I've been to London lots of times in my life either visiting friends, family or on holidays. 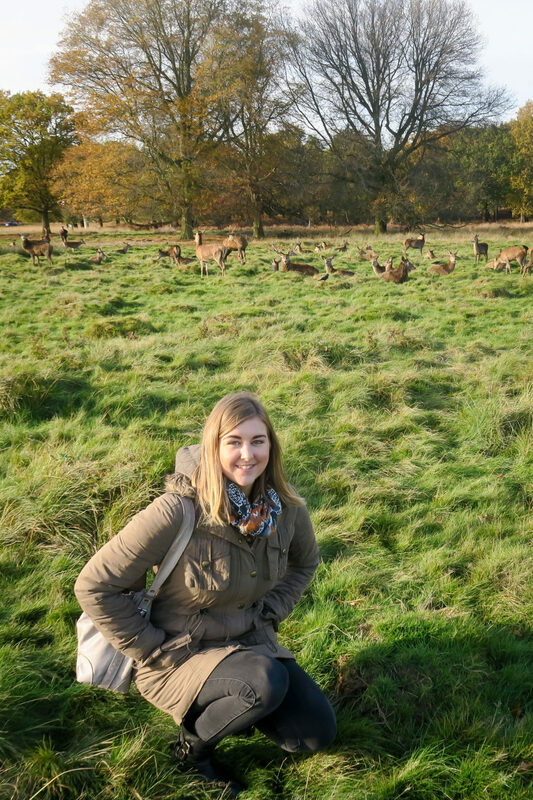 I love London and all the touristy things to do. 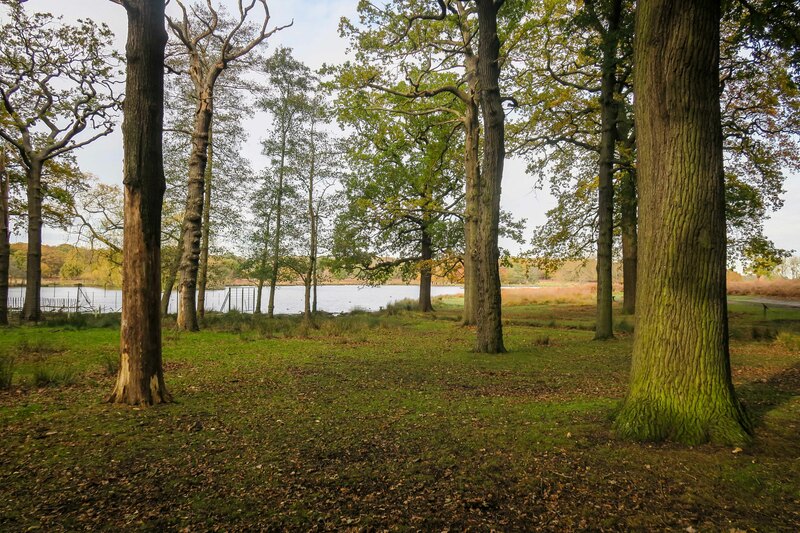 But this time, I wanted to visit places I have never been to before. 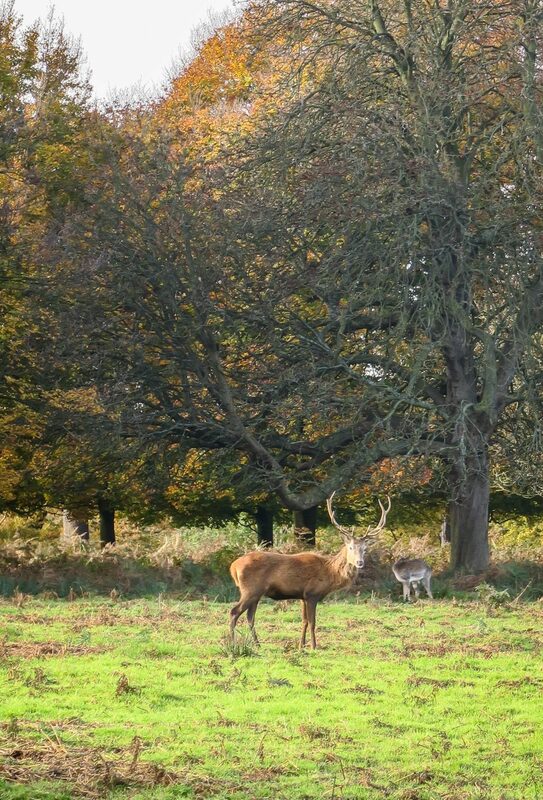 So on the first day in London, myself and Karen spent the day in Richmond Park. 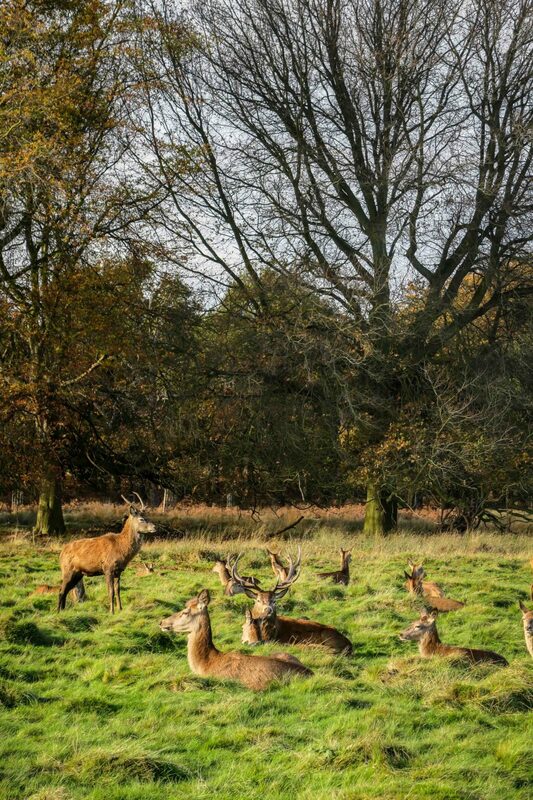 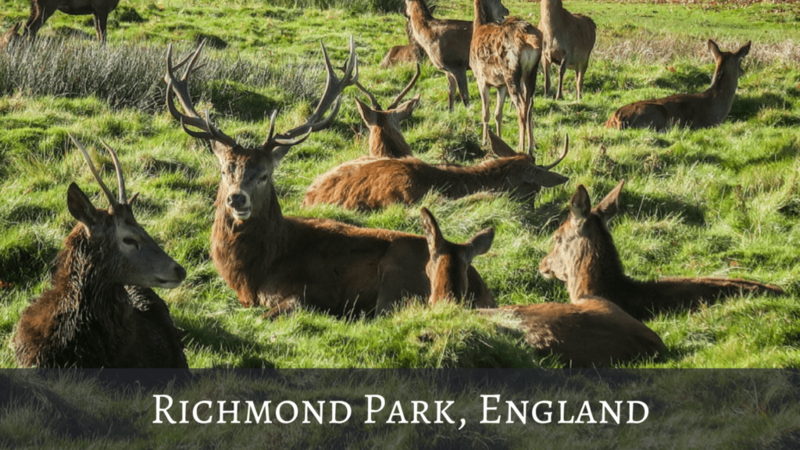 Richmond Park is the biggest Royal Park in London and is actually around 3 times bigger than New York's Central Park. 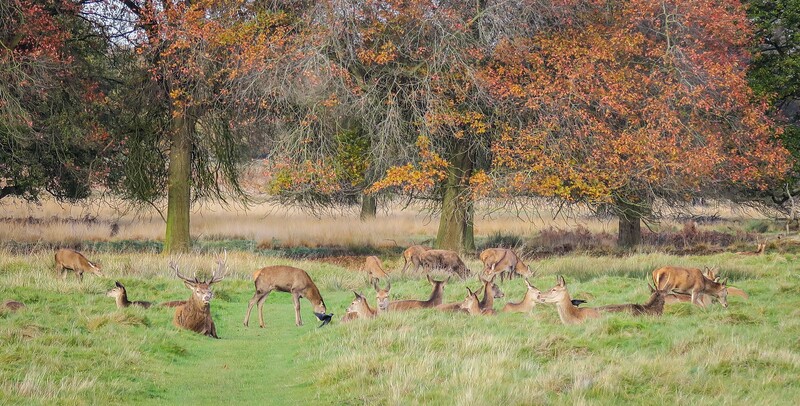 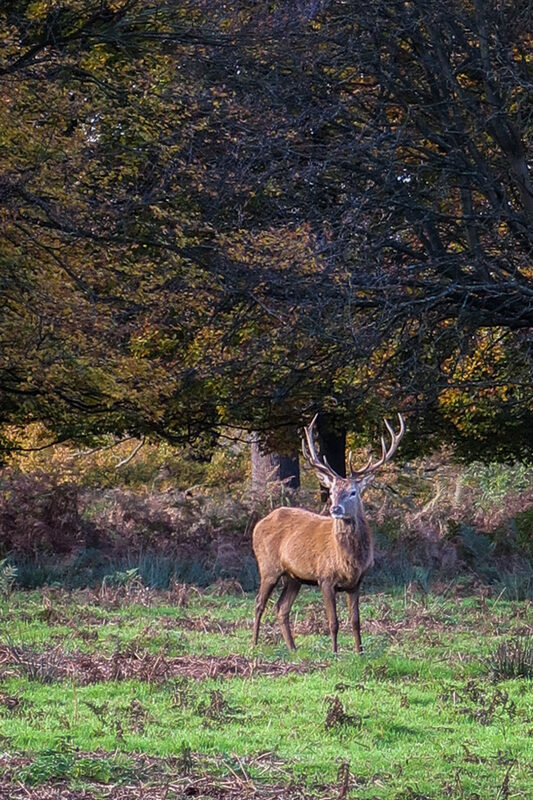 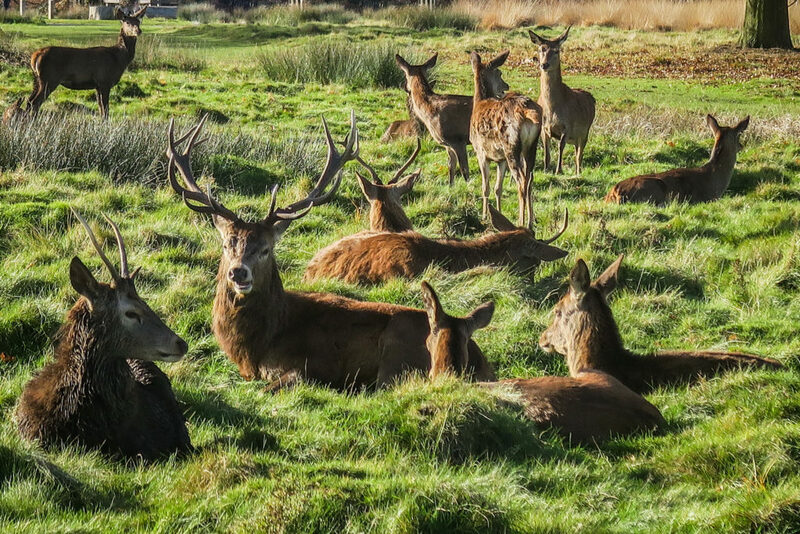 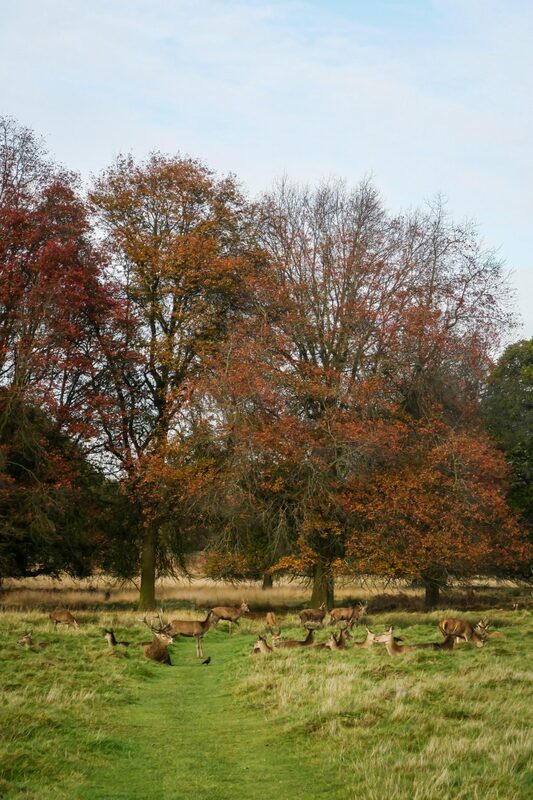 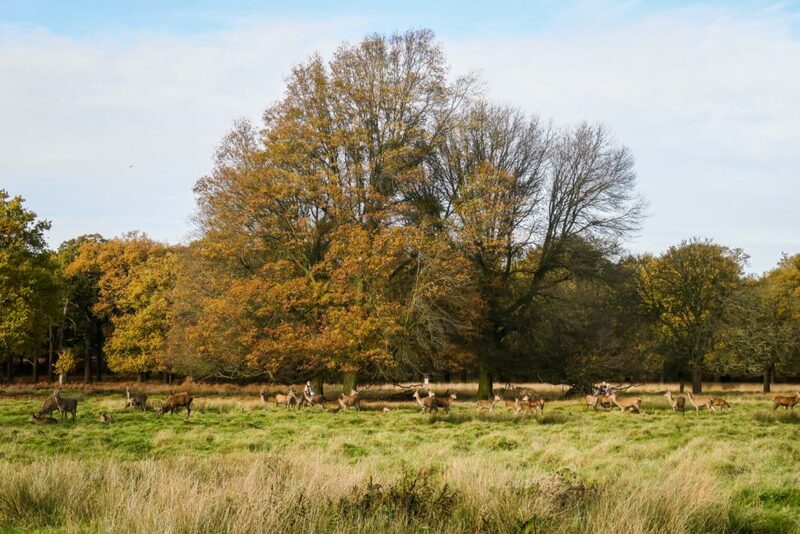 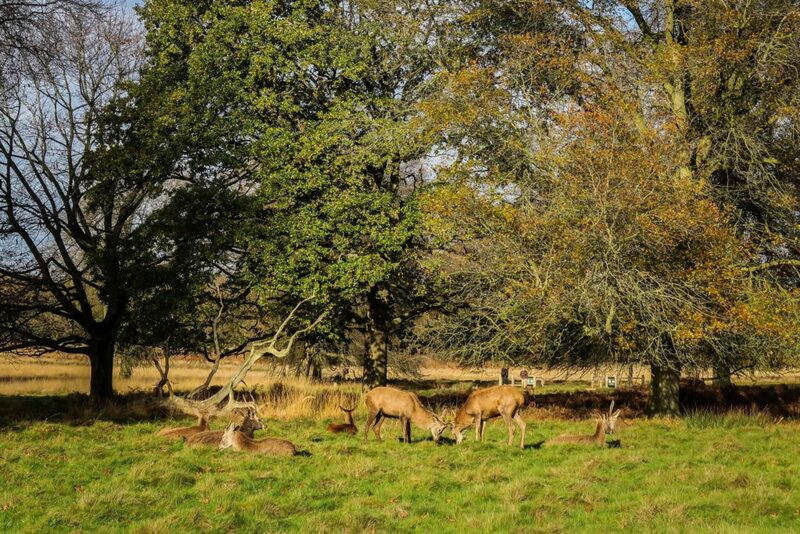 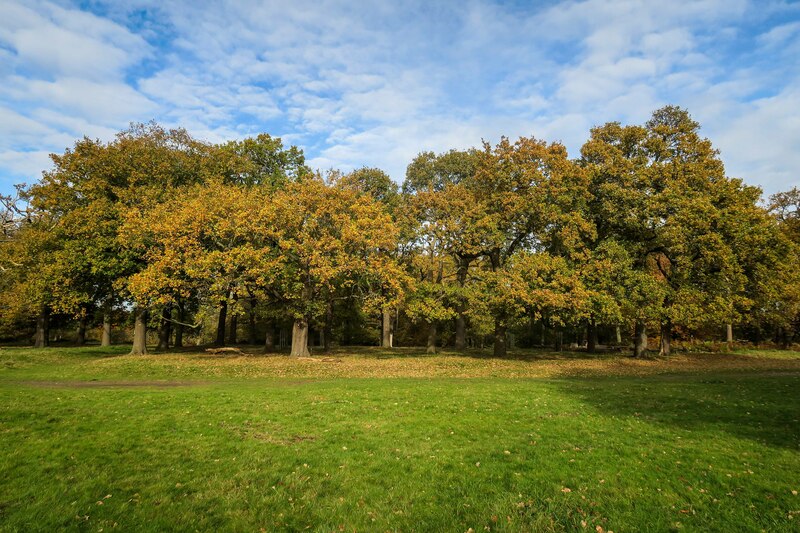 Richmond Park was originally created for deer hunting. 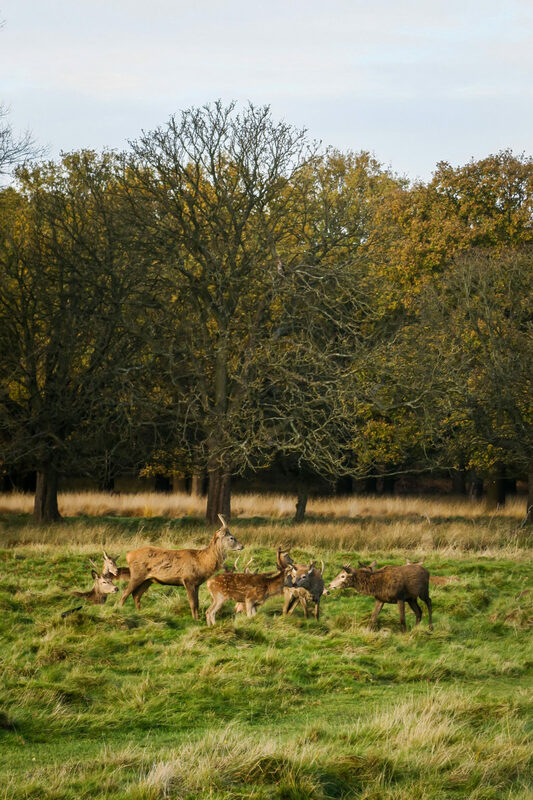 There are over 600 deer in the park, but their numbers are sustained by culls taking place twice a year. 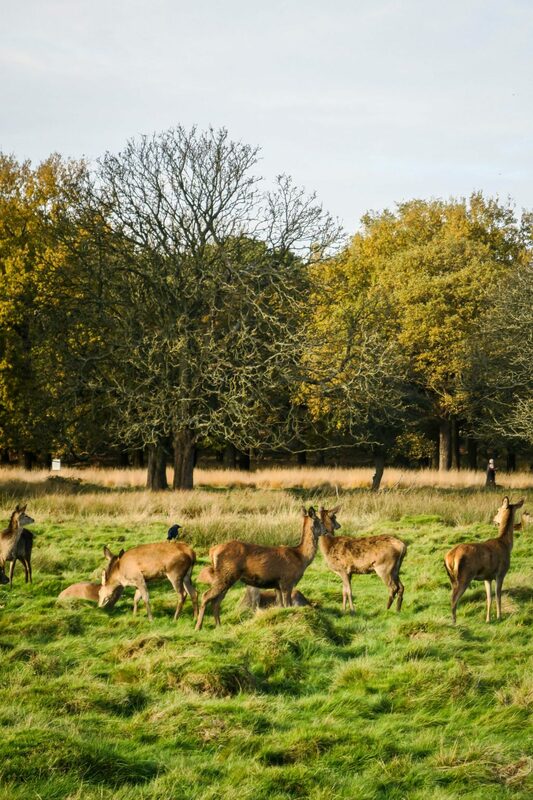 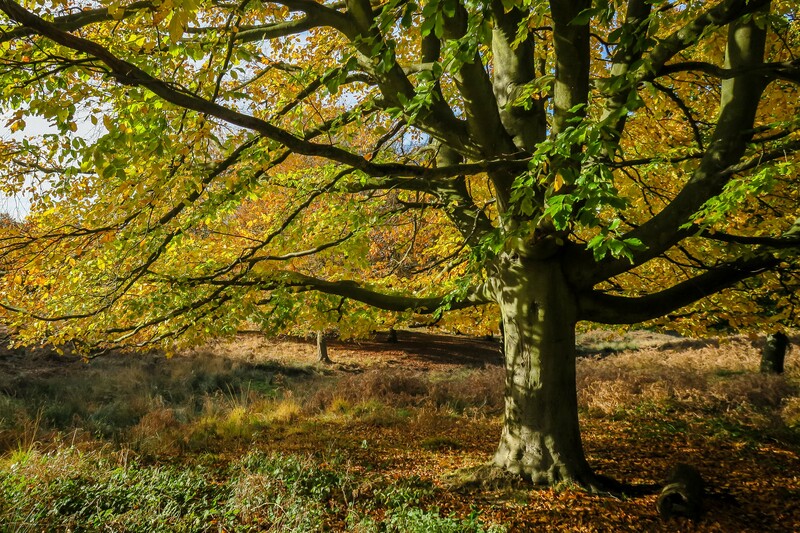 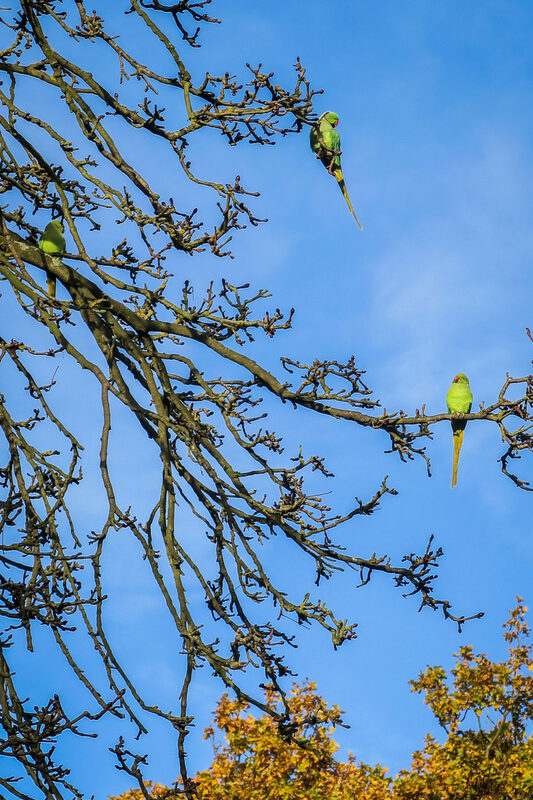 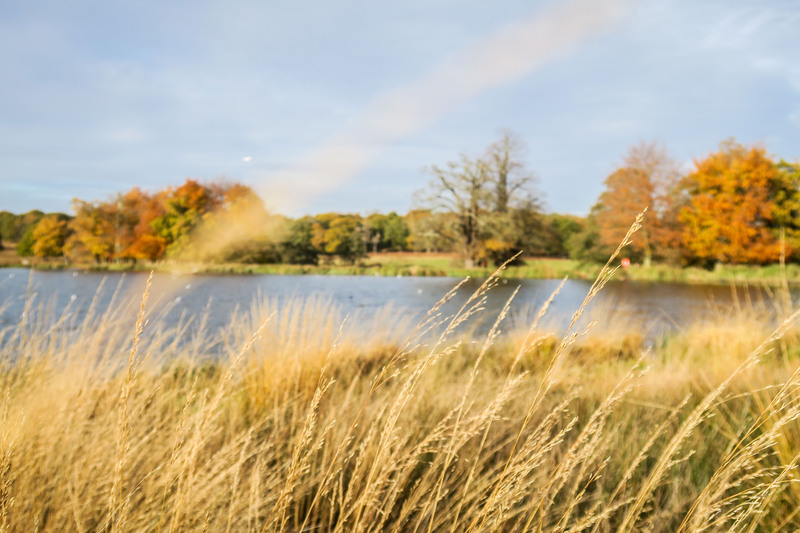 Richmond Park has lots of nature and wildlife including snakes, frogs, rabbits, squirrels and even parakeets. 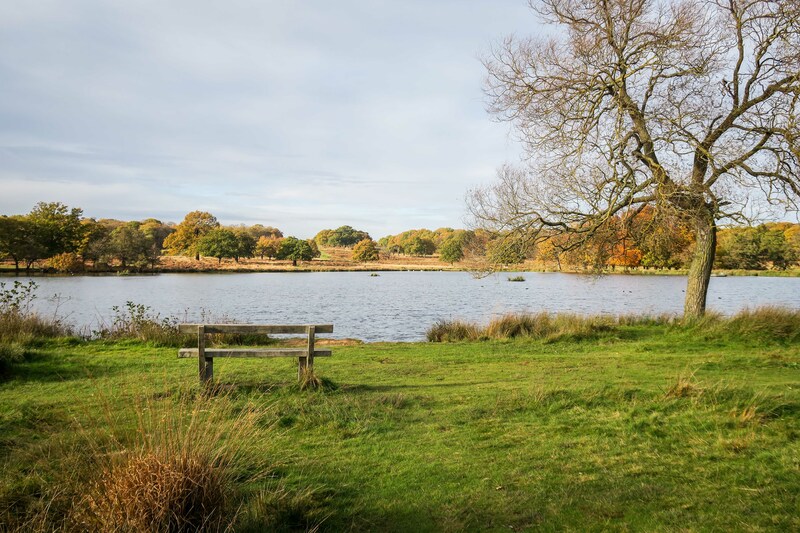 There are also around 30 ponds in the park which are there to provide water for the livestock or to drain the land. 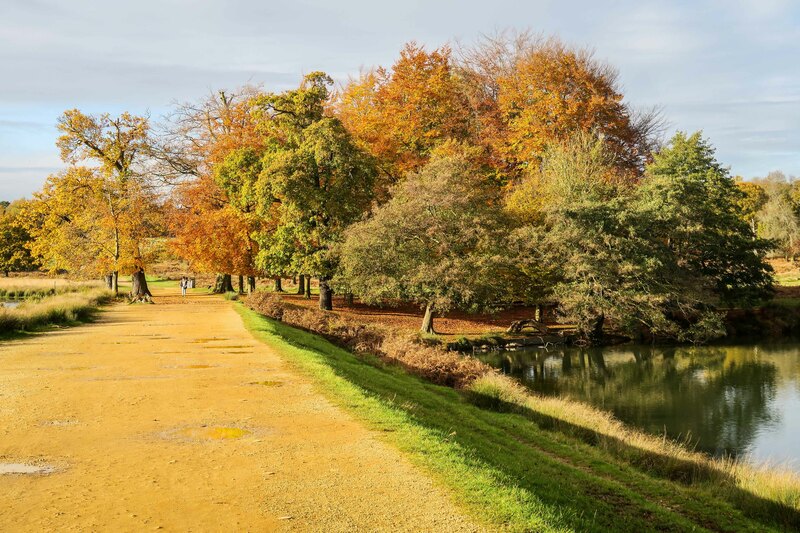 It really is such a beautiful place to come for a walk around, especially in autumn time with the beautiful greens, oranges and reds. 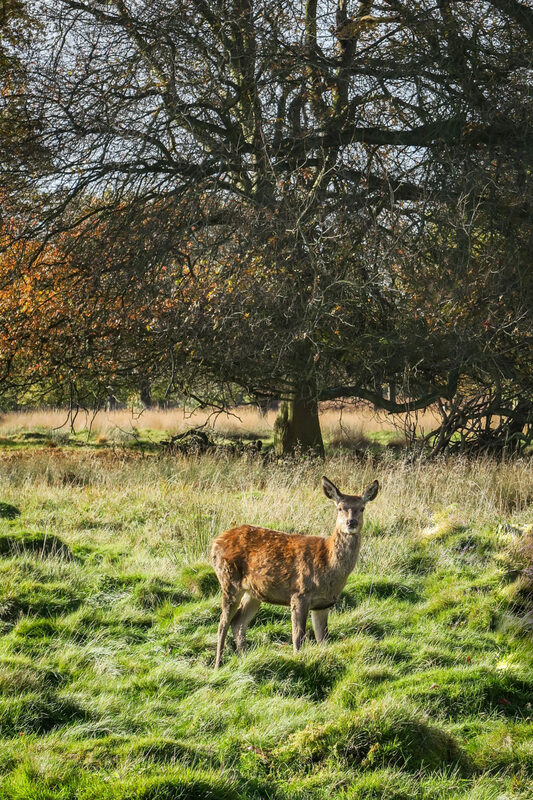 I loved getting so close to the deer and I regret not having my big camera with me. 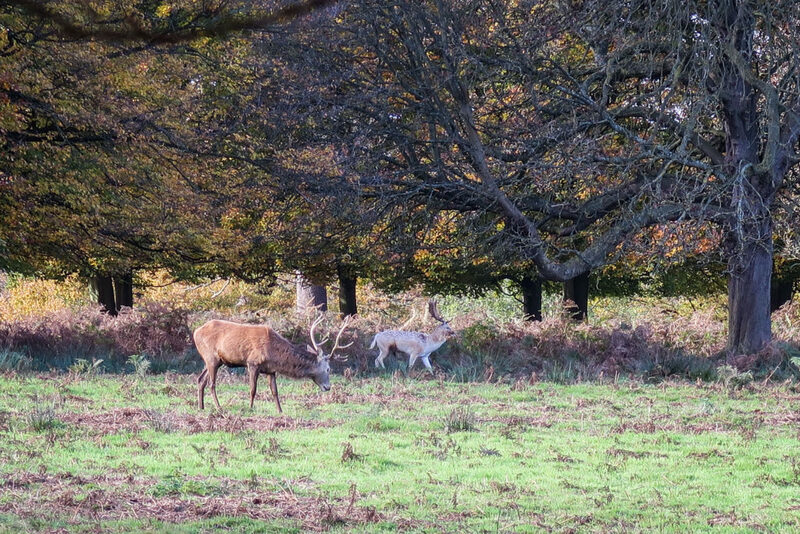 I could have gotten some amazing photographs if I had, but never mind. 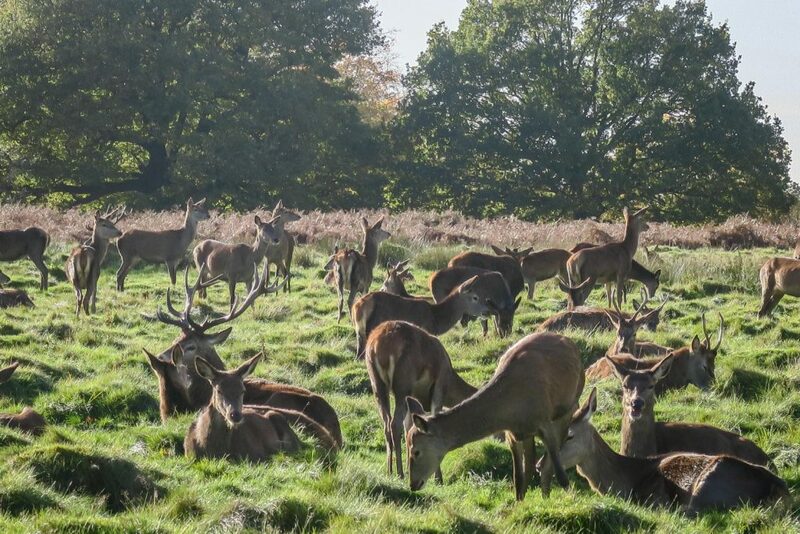 If you ever do go to London and want to do something a bit different, I would recommend coming here. 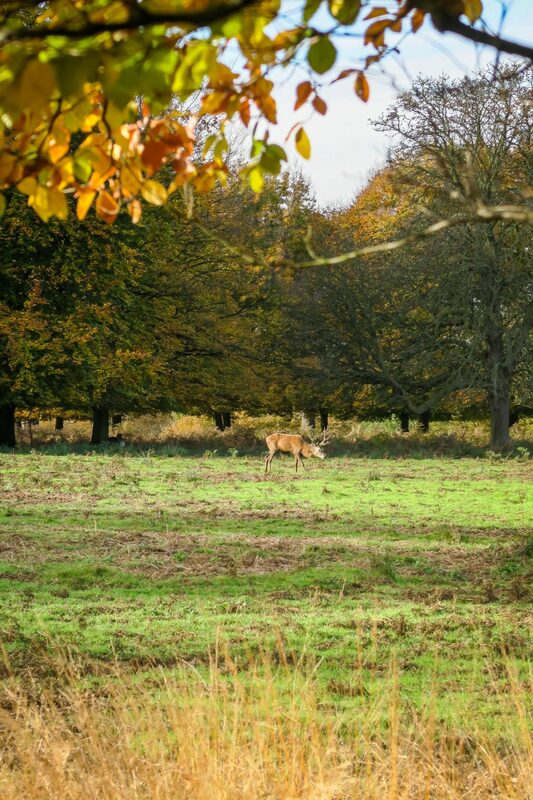 You can get the train to Richmond train station and walk from there. 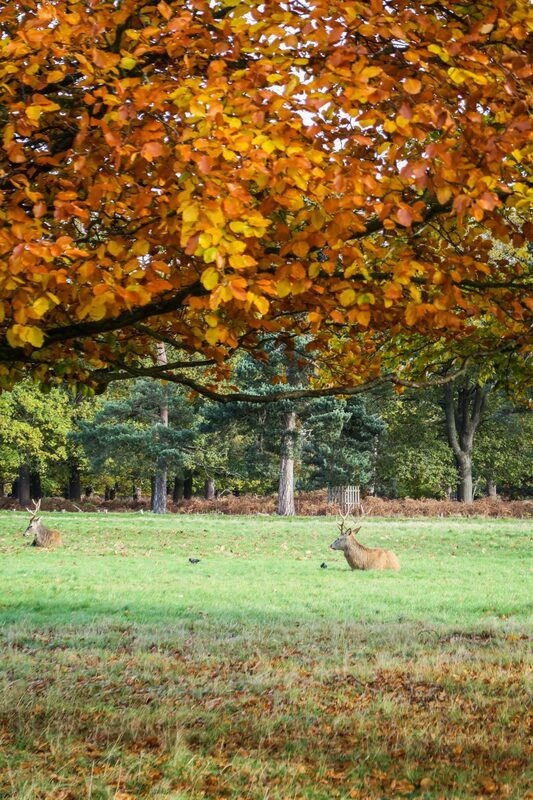 However, I would recommend using a car if you can. 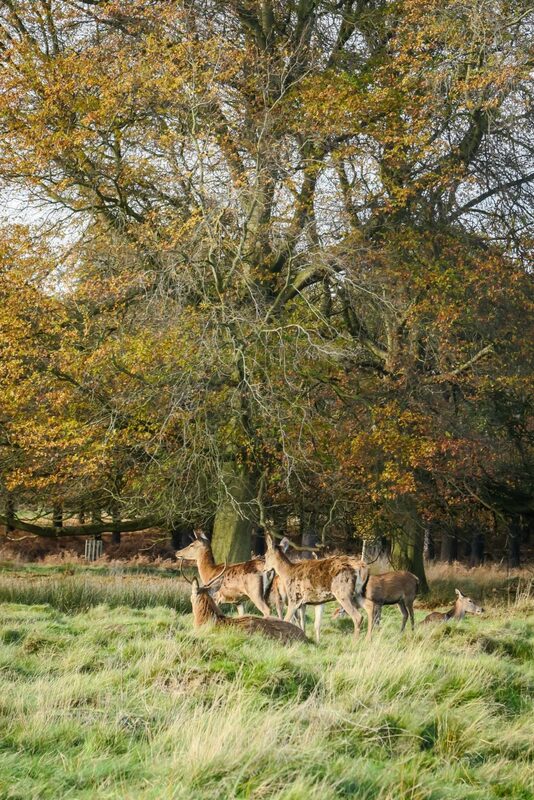 This makes it so much easier to drive to different areas and find the deer.